Have you ever got to the end of a week of heavy calls without much to show for the effort? Making calls IS important - but more important than the number of dials is your daily gameplay to create the *exact results* you’re aiming for. My staff and I have benefited enormously from Mike’s very personal approach to training. His ideas are always fresh, his approach is realistic, and his love of the business is absolutely contagious. Many speakers in the industry are successful practitioners, and can articulate methods and processes. Many other speakers can weave a story, tug a heartstring, and make you feel they understand your hopes, dreams and fears. Mike is one of only a handful of staffing industry speakers I have heard who truly crosses over, who after touching your heart, moves up to your brain and gives you the words that will come out of your mouth and lead you where you’re meant to be. 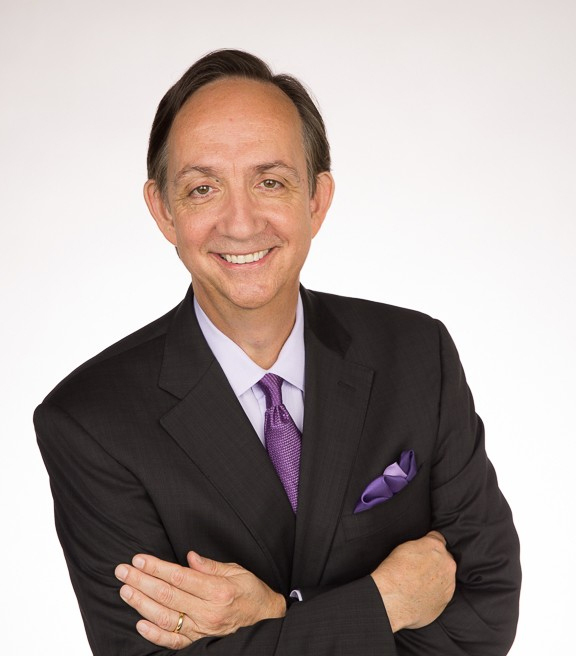 Mike Lejeune, the keynote speaker, facilitator, executive coach and author, is known for his ability to help organizations select, engage and empower top tier talent, and minimize turnover through with proven retention strategies. Mike has spent over 20 years in the middle lane between the talent and the organization. He has identified the major challenges and the success secrets in keeping great talent once hired. Download the Peak Performance Planner Program Now!